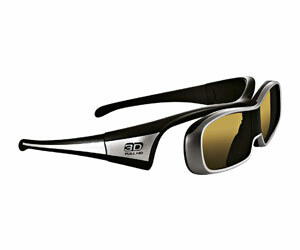 Experience a new dimension in television with 3D TV, a revolution in high definition home entertainment. Watch films, view sports or play video games on LED LCD and plasma 3D televisions. 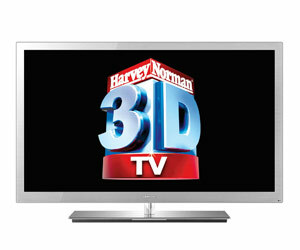 Here's what you need to know about 3DTV.